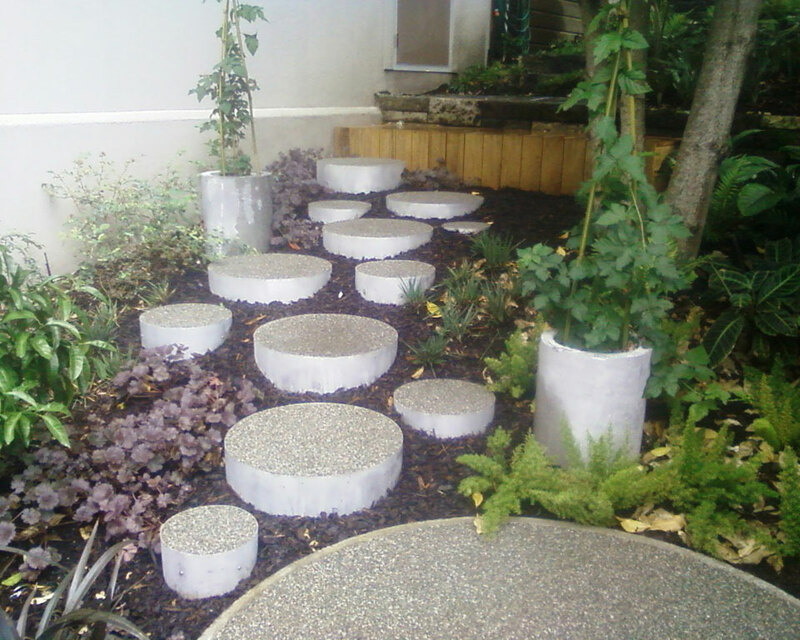 The push for increasing urban density and a better understanding of the impact of uncontrolled storm-water discharge has led to an increasing requirement for more sustainable and environmentally-friendly landscape solutions. 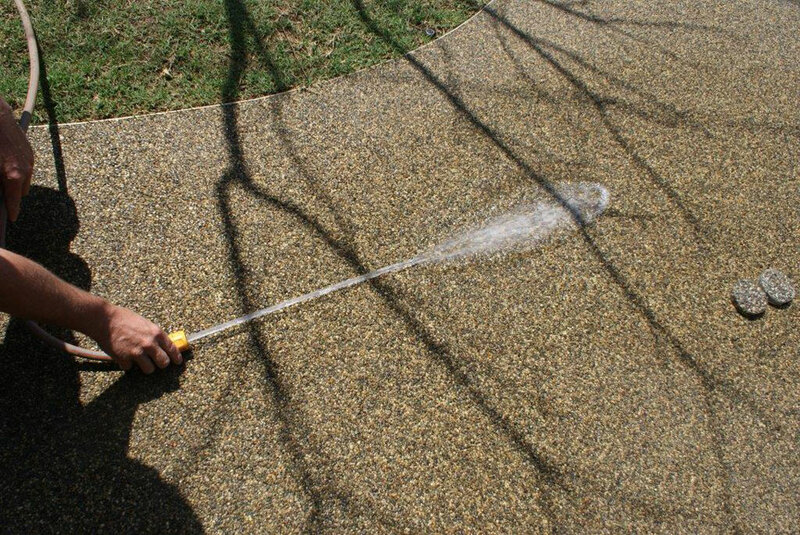 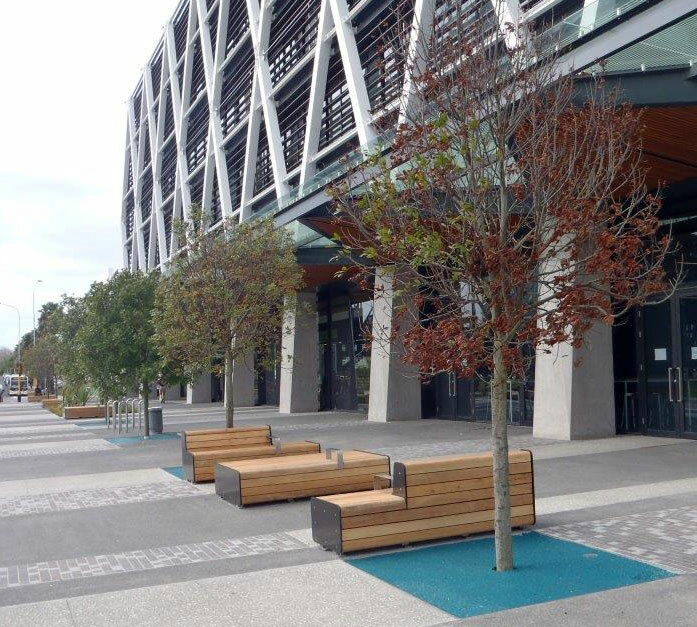 Permeable paving filters and slows stormwater flows providing a porous surface that can be used in pathways, patios and overflow parking areas. 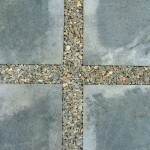 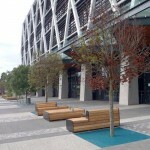 Second Nature offers a range of permeable solutions. 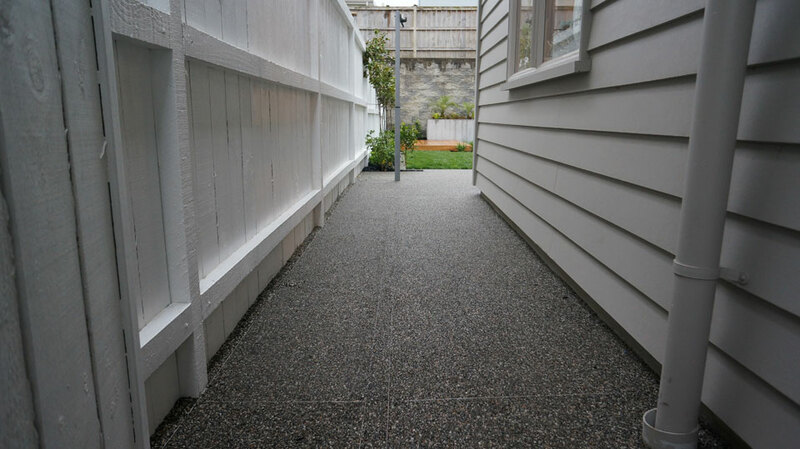 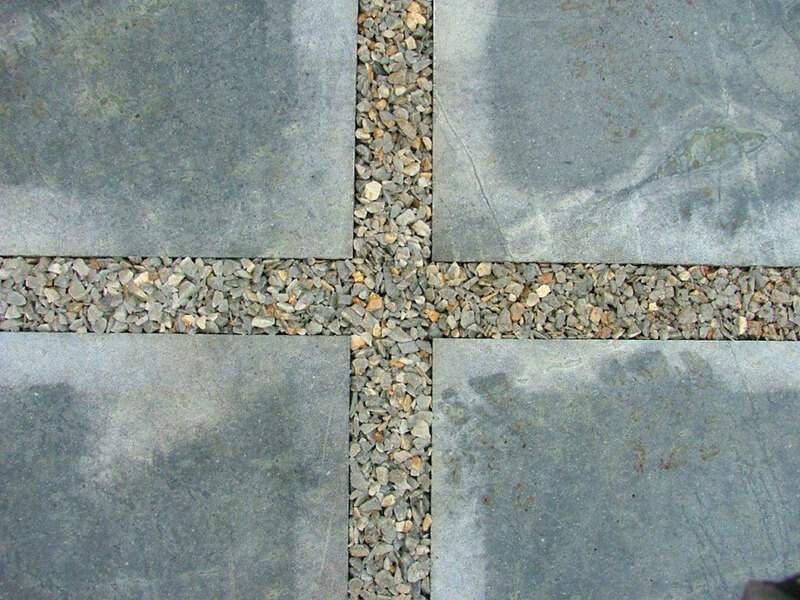 We are the authorised installer of StoneSet NZ paving an attractive and versatile resin-bound aggregate system which has a longevity that alternative options don’t have. 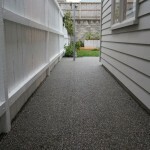 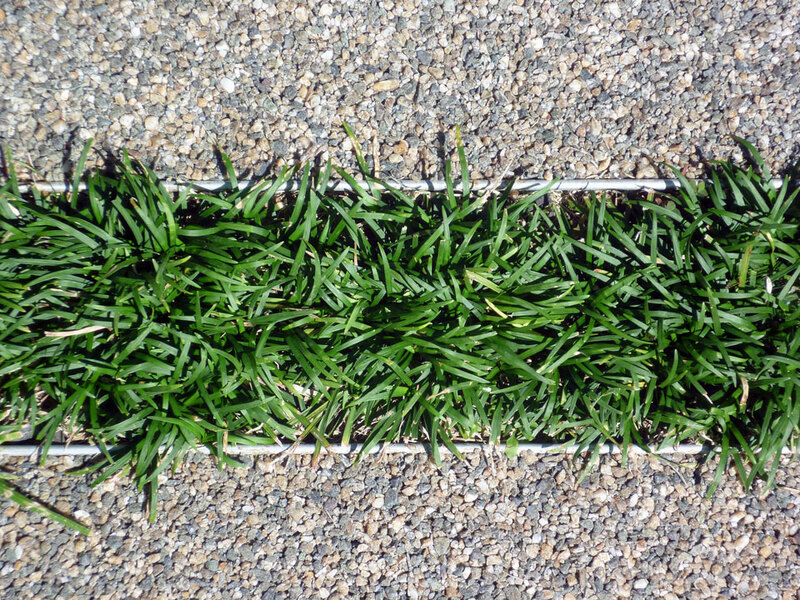 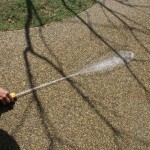 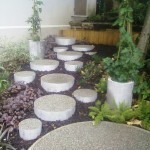 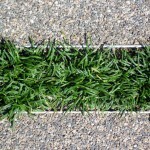 It is a permeable alternative that is vastly superior to loose stones for pathways and tree pits. 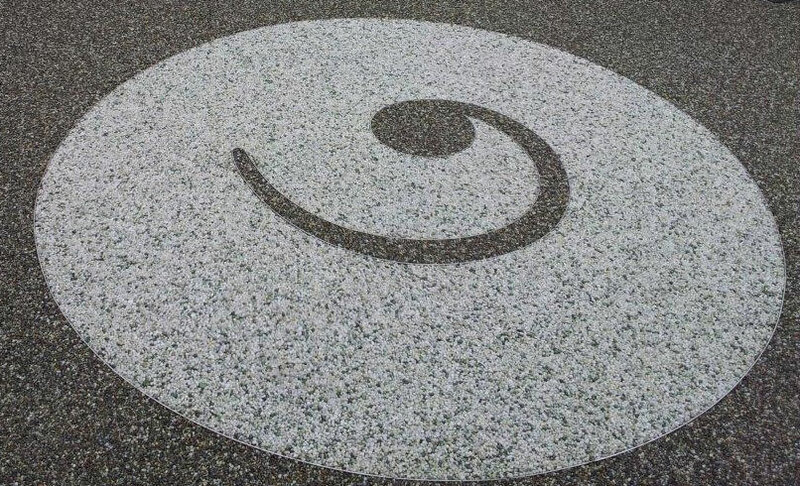 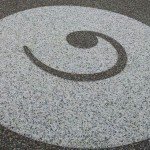 StoneSet is available in a wide range of colours and finishes and is an effective and attractive overlay to existing surfaces such as old concrete or asphalt.